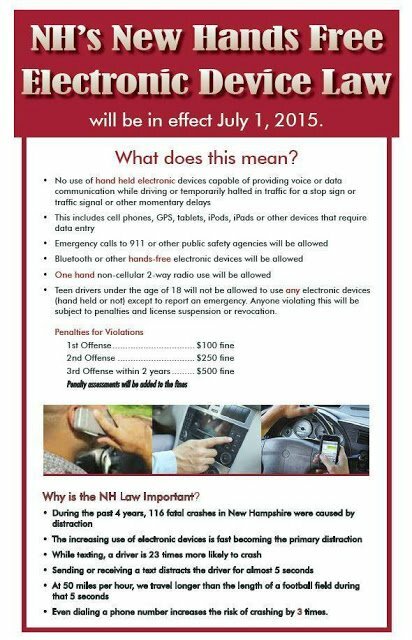 New Hampshire New Hands Free Laws - What Are The New Laws? - Nicosia & Associates, P.C. New Hampshire New Hands Free Laws – What Are The New Laws? Why is the New Hampshire Hands Free Electronic Device Important?